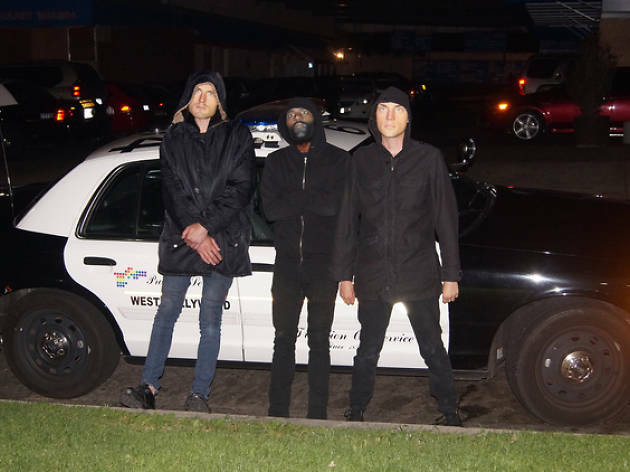 Hailing from Sacramento, the Death Grips appearance at the Fillmore marks a homecoming of sorts for the love ‘em or hate ‘em rap-metal act. Although their album The Money Store landed quite comfortably at #9 on Pitchfork’s 50 Best Albums of 2012, critics are quick to dismiss the group as a misguided art project, or worse still, a cynical marketing ploy by their label. 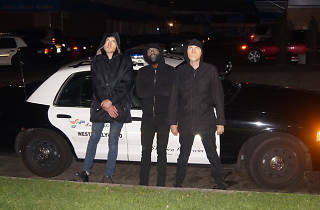 Nonetheless, their uber-physical, destruction-centric live shows continue to attract crowds and are often the talk of the festival circuit (that is, when they show up). Bottom line: You never know if or when there will be another chance to catch these guys live, so what better time than now?